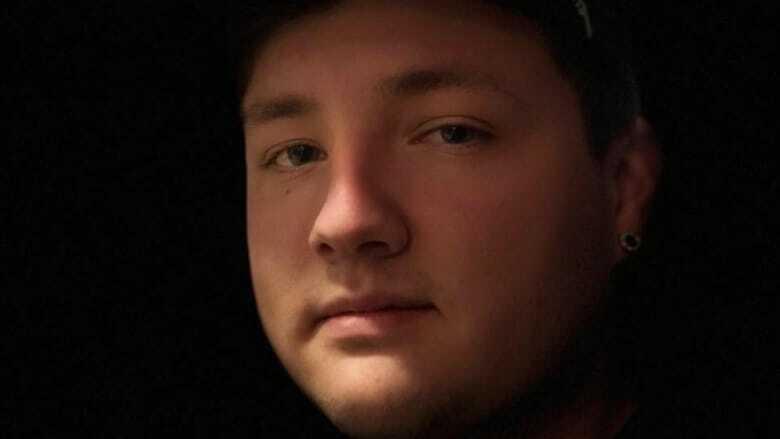 A 56-year-old Saint-Charles man charged after the hit-and-run death of Brady Francis will now enter a plea in late August. 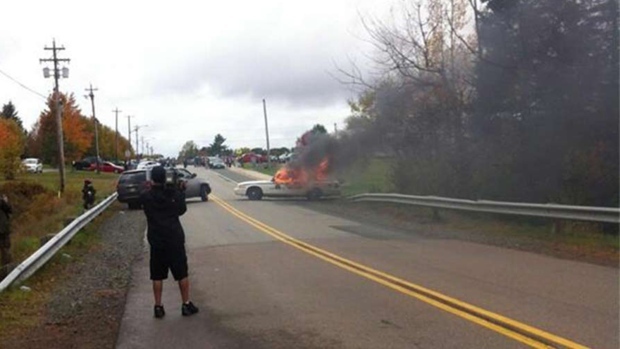 Maurice Johnson, who is charged with failing to stop at the scene of an accident, was scheduled to make his first court appearance on Tuesday, but he was not present when the case was called in Moncton provincial court. His lawyer, Gilles Lemieux, appeared on his behalf, and a new plea date was set for Aug. 21. Johnson was issued a summons in late June, 115 days after the 22-year-old Francis, of Elsipogtog First Nation, was killed. Family members said they would be back again in court on Aug. 21 to see the case through and to get closure. Francis was found dead by the side of the road in Saint-Charles, about 12 kilometres north of the reserve and about 100 kilometres north of Moncton. It’s believed he was waiting for a ride home Feb. 24, when he was struck on Saint-Charles South Road. “He was amazing, he was everything,” said Francis’s younger sister, Sara Perley-Francis. Following Francis’s death, rallies and vigils were organized across the province, and people pleaded for the driver to come forward and confess. 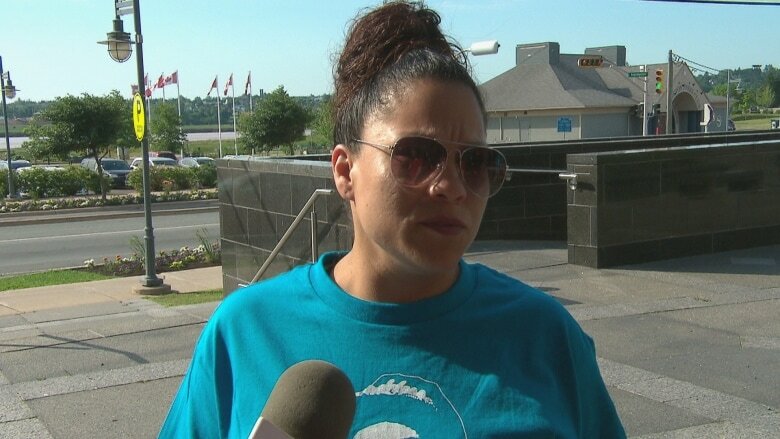 Family members said they were overwhelmed by the support from their community and the number of people who showed up at the Moncton courthouse on Tuesday. 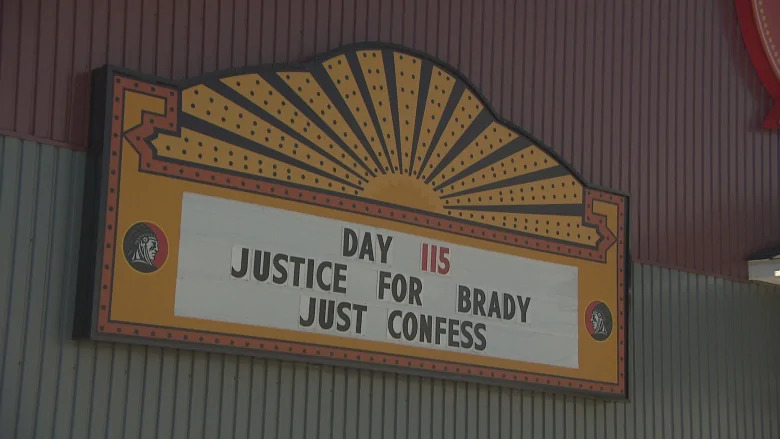 “I really hope Brady’s family gets the justice they deserve,” said Keora Doucette, a friend of Francis. Doucette was referring to the Tina Fontaine case in Winnipeg. 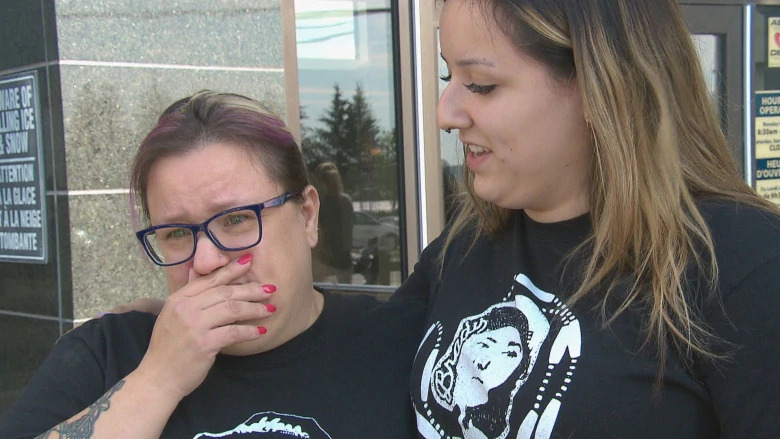 She was just 15 when her body was found in Winnipeg’s Red River, wrapped in a duvet cover and weighed down with rocks in August 2014. There was also Colten Boushie, a 22-year-old who was shot on a rural Saskatchewan farmyard in August 2016. News of the charge was met with feelings of relief and vindication in the Elsipogtog community after a four-month investigation produced its first charge. “With any investigation, it takes the time it takes to conduct a proper investigation,” Cpl. Jullie Rogers-Marsh, media relations officer with the New Brunswick RCMP, said in an interview with CBC News after the charge was laid. A 26-year-old man from the Elsipogtog First Nation, who pleaded guilty to charges stemming from a 2013 fracking protest in New Brunswick, has been sentenced. Tyson Peters pleaded guilty last September to charges of uttering threats, assaulting a police officer and intimidation towards the media, which were laid after separate incidents in the fall of 2013, New Brunswick RCMP say. On Friday Peters was sentenced in Moncton provincial court to six-month conditional sentence, and 12 months of probation after the sentence has been served. The sentence includes two months of house arrest for each of the three offences, but to be served concurrently. The charges against Peters are related to his participation in protests against shale gas operations in the Rexton, N.B. area, stemming from incidents that occurred between Sept. 30 and Oct. 19, 2013.